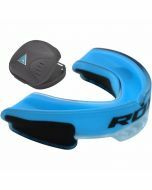 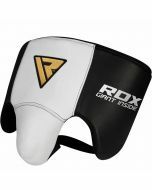 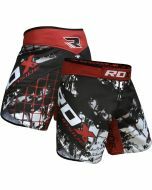 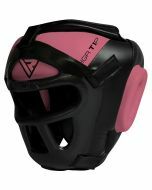 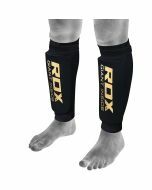 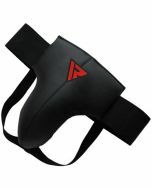 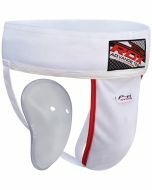 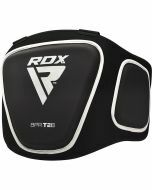 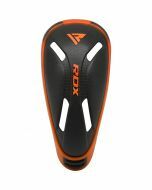 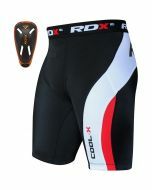 Give shock the ultimate dismissal and keep those brutal blows at bay with this advanced groin guard protector. 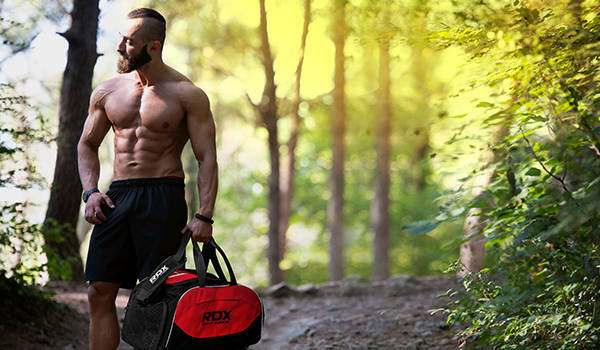 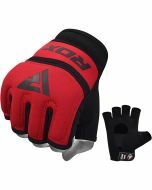 Designed with high tech gel for outstanding impact absorption, rock solid leather that won’t crack under pressure, a fortified Tricot lining for added support and comfort, plus an easy to use hook & loop system so you can create the perfect fit. 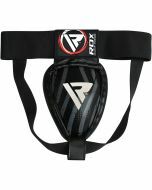 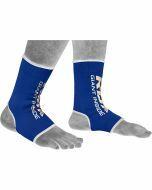 Convenient on/off at the gym with the hook and loop, and super lightweight to keep you nimble on your toes. 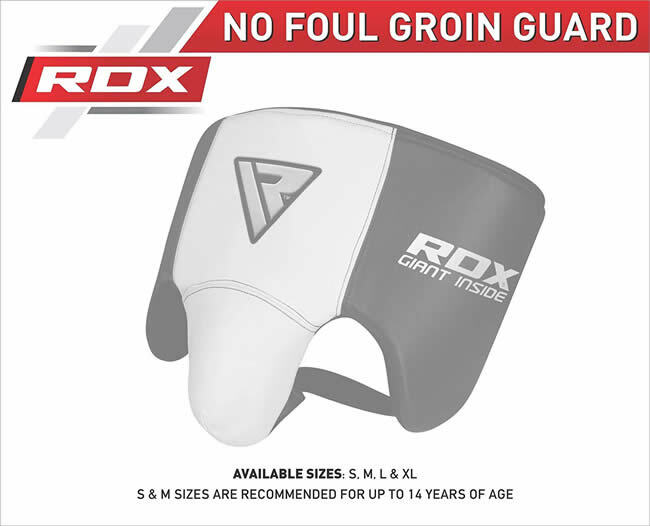 The supreme adult groin guard for advanced armour against opponents.